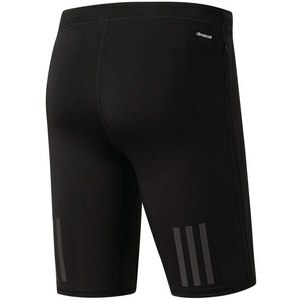 Find your perfect cadence in these men's short running tights. Designed to be a second skin for running, they're made with climacool® to keep you cool and dry and feature reflective details. The sweat guard pocket keeps your essentials safe and dry.